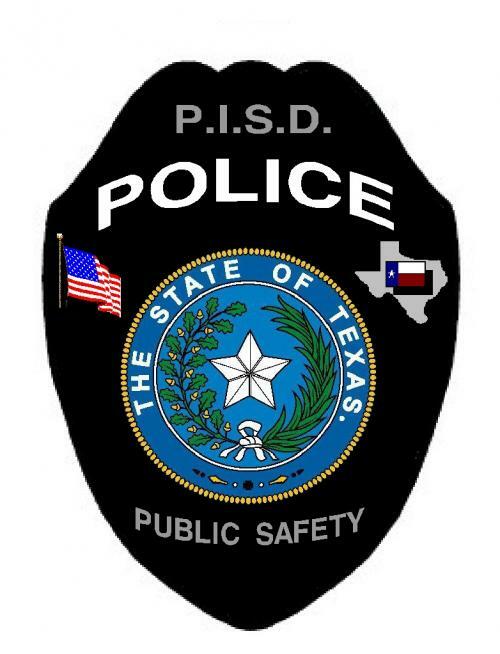 In 2003, the PISD Board of Trustees approved the implementation of the PISD Department of Public Safety in the interest of having a department dedicated to the protection of the district’s students, employees and property. The needs of the Presidio Independent School District became greater at a time when Presidio, Texas did not have a police department. The town only had three deputies and Chief Nuñez suggested to the Superintendent at the time that the next logical step would be to commission its own law enforcement and safety department to enhance law enforcement, emergency services operations, as well as to promote drug and alcohol awareness and offer services to students and parents of the district. The PISD Department of Public Safety is composed of a Police Chief, four officers, independent communication system, one communications officer and two canine drug detection dogs. The jurisdiction of the departments extends along the US/Mexico Border along the Rio Grande from Redford, Texas to Candelaria,Texas and North on U.S. Highway 67 to Shafter, Texas. The department’s responsibilities include but are not limited to enforcing local, state and federal laws with its jurisdictional boundaries as well as enforcing policies approved by the PISD Board of Trustees in the interest of protecting the integrity and legal matters involving the district. The Chief of Police coordinates only with the Superintendent of Schools in matters of protection and safety. The officers answer only to the Chief of Police of the PISD Department of Public Safety. Joel Nuñez, JR. graduated from Presidio High School in 1994 and is a native of Presidio, Texas. In 1999 Chief Nuñez attended the Sul Ross State University Law Enforcement Academy then graduated to become a Presidio County Deputy Sheriff to support the needs of Presidio ISD. Chief Nuñez has been employed by the Presidio Independent School District since 1995 and since then has moved through several positions as administrator within the district. In 1998, the PISD Security Department was implemented and Chief Nuñez was hired as the Director to develop the department. Chief Joel Nuñez, JR. initiated the founding of the PISD Department of Public Safety in 2002 and accomplished to get the commission approved and registered by the State of Texas in 2003 as a State Police Department. 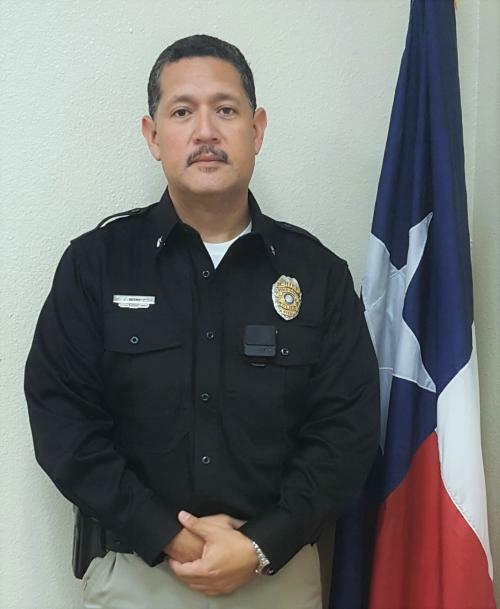 Chief Joel Nuñez, JR. graduated from LEMIT (Law Enforcement Management Institute of Texas) at Sam Houston State University and is certified as a Chief of Police in Texas. 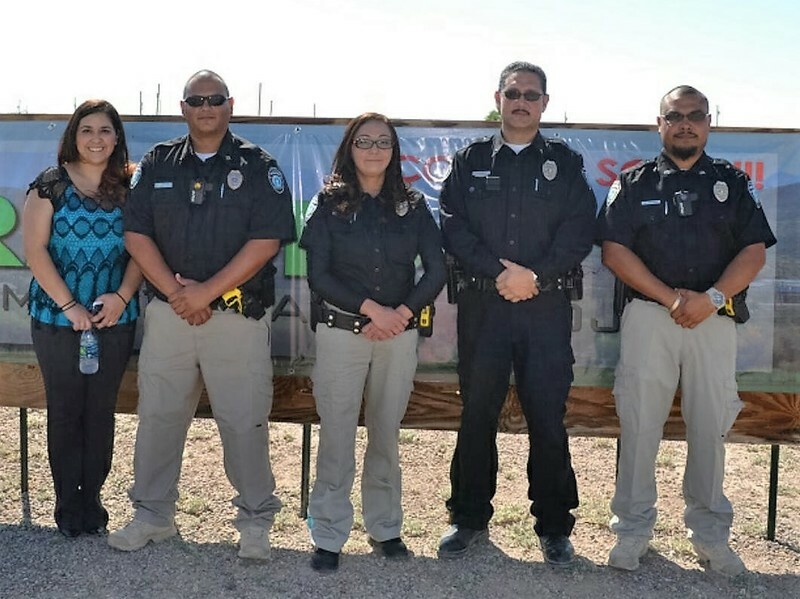 Chief Nuñez is a firearms instructor, law enforcement classroom instructor, emergency management coordinator, Presidio County Chief Deputy Sheriff and PCSO Chief of Special Operations and Task Force. Chief Joel Nuñez has dedicated his career to serving the community and students of Presidio, Texas and plans to continue developing the program to improve safety and awareness in Presidio. This is an anonymous report. When you submit no one knows where or from whom it comes. If you choose you may put your name on the report.The report goes directly to Mr. Joel Nunez, Director of Presidio ISD Public Safety Department. He will insure an investigation is conducted and appropriate administrative personnel contacted within 24 hours. All information in the report will be confidential to the degree legally possible. Se trata de un informe anónimo. Cuando usted envía nadie sabe dónde o de quién se trata. Si elige usted puede poner su nombre en el informe. El informe va directamente al Sr. Joel Núñez, Director de Seguridad Pública Presidio ISD Departamento. Se asegurará se realiza una investigación y se estableció contacto personal apropiado administrativas dentro de las 24 horas. Toda la información en el informe tendrá carácter confidencial en la medida en que sea legalmente posible. The Mission Statement of the Presidio Independent School District Department of Pulblic Safety is to provide a safe environment for students, staff, and visitors who come onto District property by maintaining a highly trained and dedicated police department committed to excellence. The department’s members will work as a team, not only with other District members, but also with the community to maintain a safe environment.